What’s In Store : Misha Lakhani Goes On Sale! 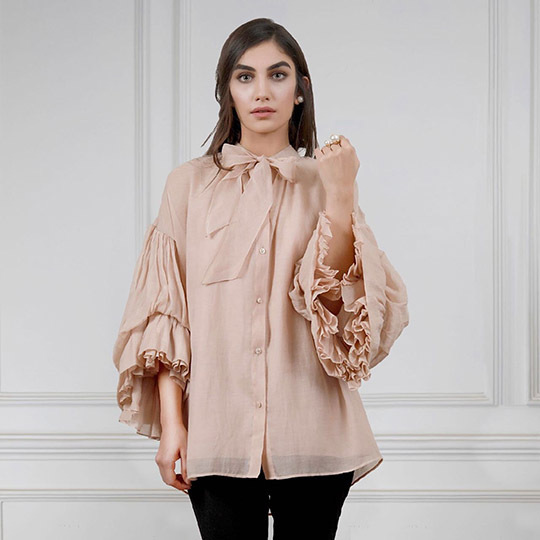 When women proclaim they’re wearing Misha Lakhani, either at an intimate gathering or a widely attended wedding reception, they admit to wearing something with finesse and glamor. Since August 2012, the brand Misha Lakhani has steadily grown into one of the most admired and trusted fashion brands in the country. Each year has brought on a more meaningful ode to diverse cultures, creating a meticulous juxtaposition of various styles in one creation. Their long-term commitment to providing us with luxurious and chic outfits has never fallen short. The brand welcomed Miraka earlier this year, which features minimalist and bohemian styles that pay tribute to the artisanal designing. Miraka allows for a platform in which professional artisanal communities can shine through their unique work. Soft color palettes along with the use of delicate fabrics allow one who embraces their inner bohemian style to wear it with the utmost confidence. 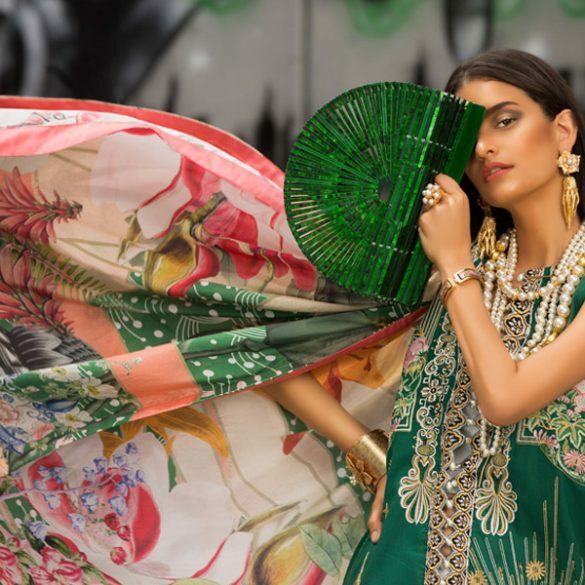 In short, Misha Lakhani’s brand has grown beautifully in these six years, and we can’t wait to see what other surprises they hold for us in the future. The brand is delighted to announce that some of your favorite pieces are going on sale TODAY at 50% off! Scroll down to see what’s going on sale or visit their e-store https://www.mishalakhani.com for more! Happy Shopping! #Instagram Weekly: CELEBRITIES ON VACATION! Trend Alert: Tiny 90's Sunglasses Have Officially Made a Come Back!